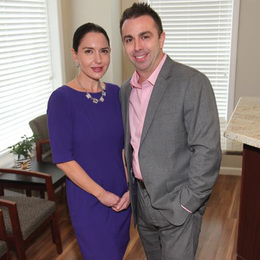 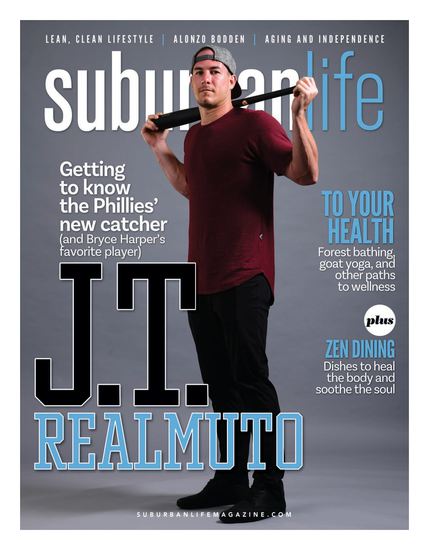 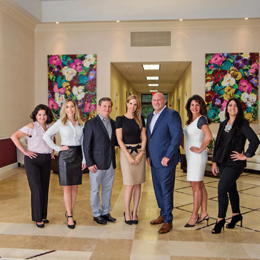 Bucks County Plastic Surgery and Dermatology brings “one-stop contouring” to King of Prussia. 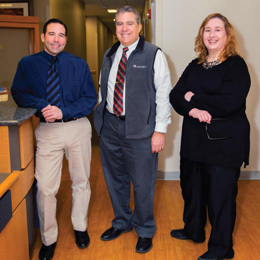 Dr. Michael Luciano is switching to a more personalized approach to health care. 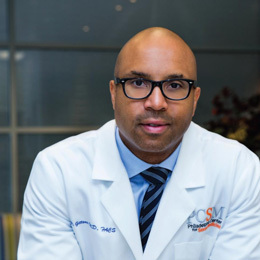 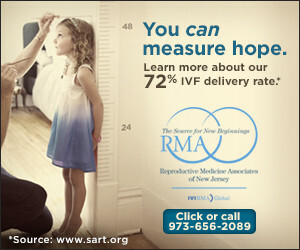 Dr. Paul Gittens of Centers for Sexual Medicine in Bala Cynwyd and New York City gives patients suffering from sexual dysfunction the results they desire. 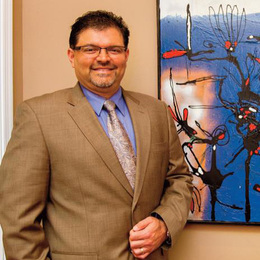 Patients of Dr. Sanjay Kamat and Bucks Eye Specialists can envision a brighter, cleaner future. 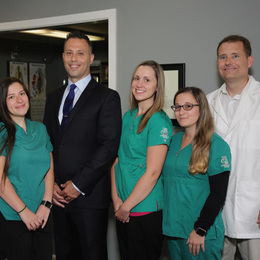 Dr. David Tucker of Tucker Chiropractic Center helps patients improve function and relieve pain by treating the root cause through gentle chiropractic car, instead of solely masking symptoms with drugs.